Friday Night Lights is the most fun you will have on two wheels. It’s going to be a beautiful fall evening for a Friday Night Lights bike ride! 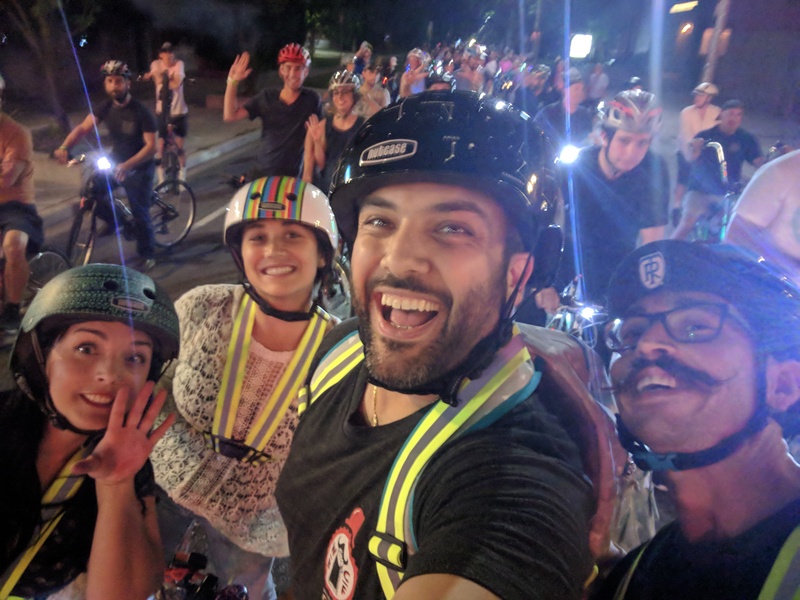 Get on your bikes and ride to 3 different establishments with huge flocks of riders who have decorated their bikes in bright lights. It’s only $5 to participate in this fun and unique event. Enjoy some multicultural twists on a classic Canadian dish on The Dirty Poutine Experience in Windsor, Ontario. Get your cheese curd cravings ready and take a walk on the only poutine tour in the world! Canadians are stereotypically known to be squeaky clean, but when it comes to our comfort food we get down and dirty. 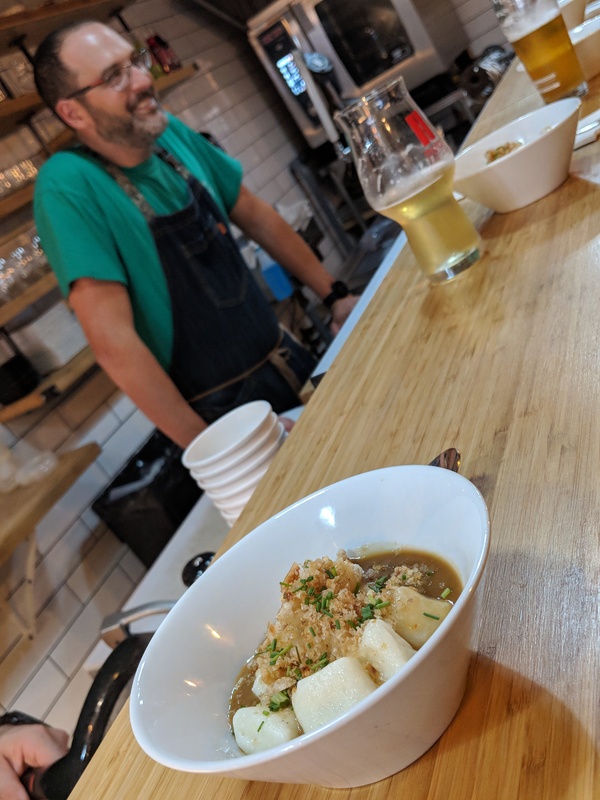 The Dirty Poutine Experience is an authentic, gritty look at the underbelly of a great Canadian city, all while munching on a classic Canadian dish…four dishes to be exact. Fall is the perfect time for enjoying a Wine Trail Ride cycling tour. It’s the final Wine Trail Ride of the year, so if you haven’t been on one yet, come now or forever hold your peace…at least until 2019. Meander through the farmlands along the Lake Erie coastline a la bicyclette and fall in love with Canada’s southernmost region. 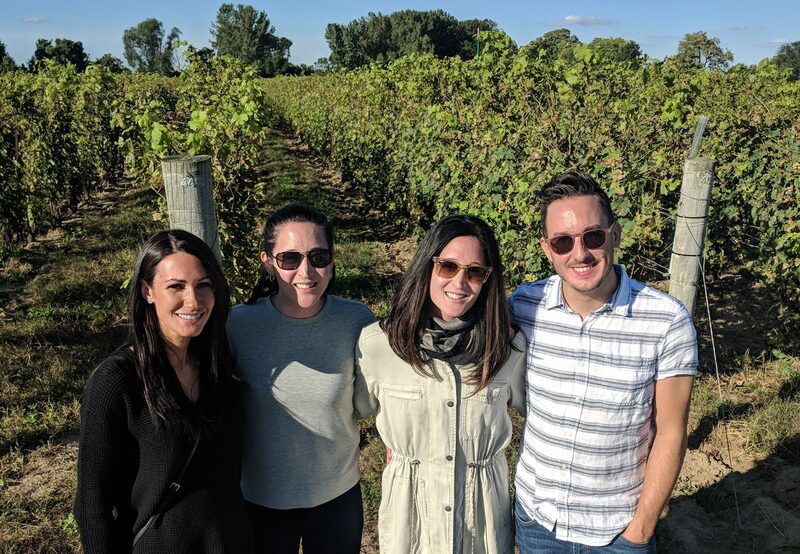 Our friendly guide will lead you to enjoy the wines of four world class Essex Pelee Island Coast wineries. You’ll roll through the scenic, flat countryside at a leisurely pace and take in the sights, sounds and smells of a burgeoning wine appellation. You’ll even get to enjoy a progressive meal at stops along the way.